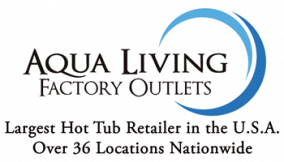 If you’re in the Omaha, Nebraska, area and are in the market for a hot tub, sauna, bath or tanning bed, stop by Aqua Living’s hot tub and spa outlet in the nearest location to you—Urbandale, Iowa. 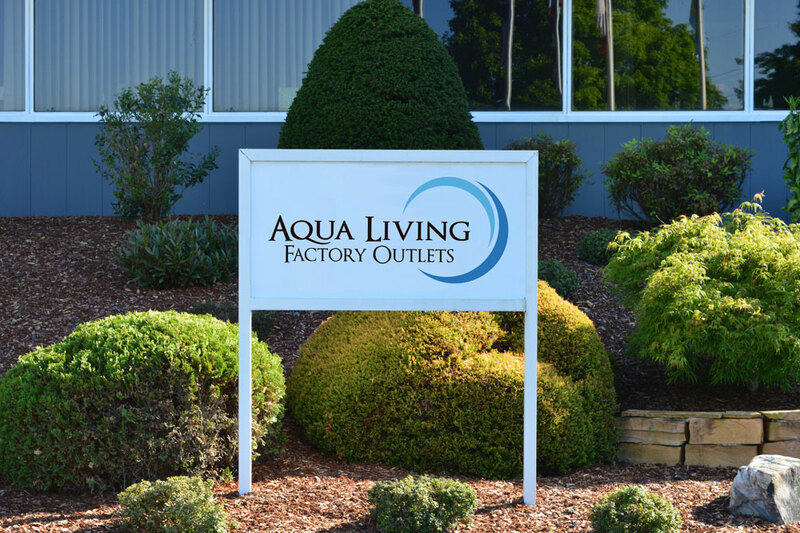 Our knowledgeable staff can help you find a product that’s perfect for you. Hours: We’re open 365 days a year, seven days a week by appointment only. Please call us at the number listed above to schedule an appointment today. Just like every Dr. Wellness Tranquility Spa, the G-1600 is equipped with some of the most cutting-edge features on the market. And, since this spa easily sits seven people, you’ll be able to enjoy it friends at family. 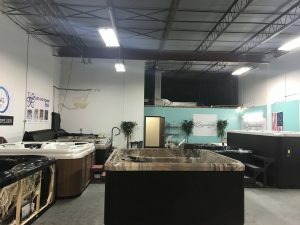 You can purchase the Dr. Wellness G-1600 Tranquility Spa from Aqua Living for a price so competitive, we can’t disclose it online. Please call us at the number listed above for pricing information. 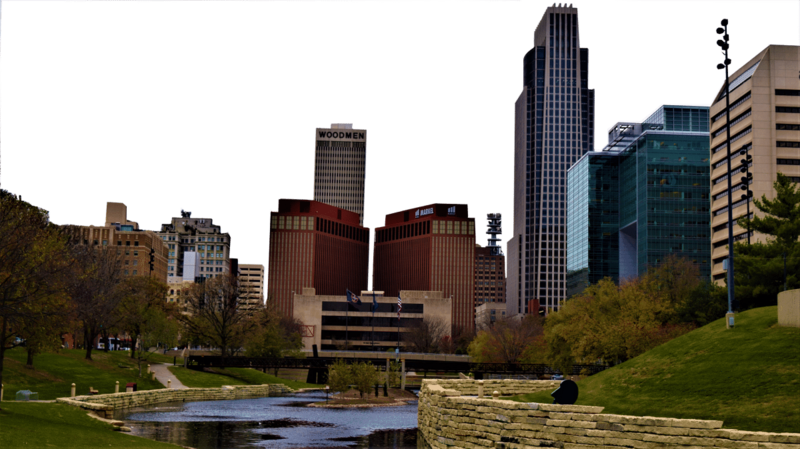 Located on Nebraska’s eastern border, Omaha is the state’s largest city. It was first founded in 1854, and has grown ever since. 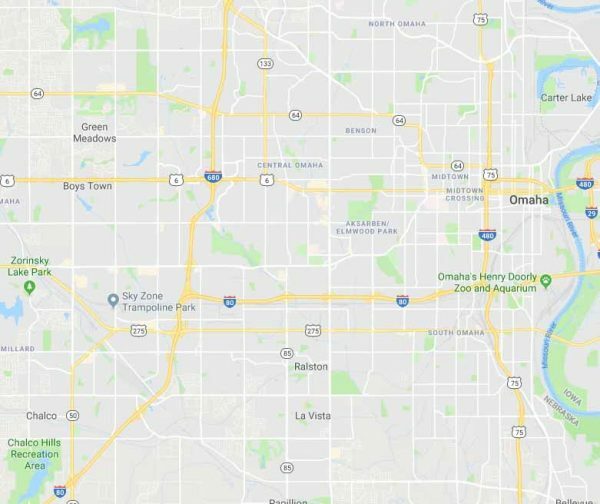 Today, Omaha is home to a handful of Fortune 500 companies, and offers a wealth of opportunities to jobseekers. 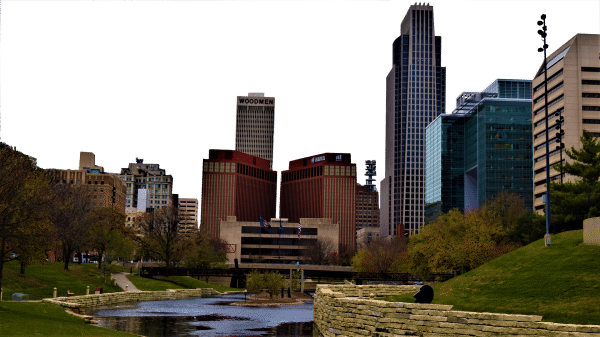 Omaha’s residents and visitors both enjoy a wealth of activities and attractions, including a variety of museums, a beautiful riverfront and vibrant nightlife. After a long day of enjoying all that Omaha has to offer, our customers love to kick back and wind down with a luxurious soak in one of Aqua Living’s state-of-the-art spas.